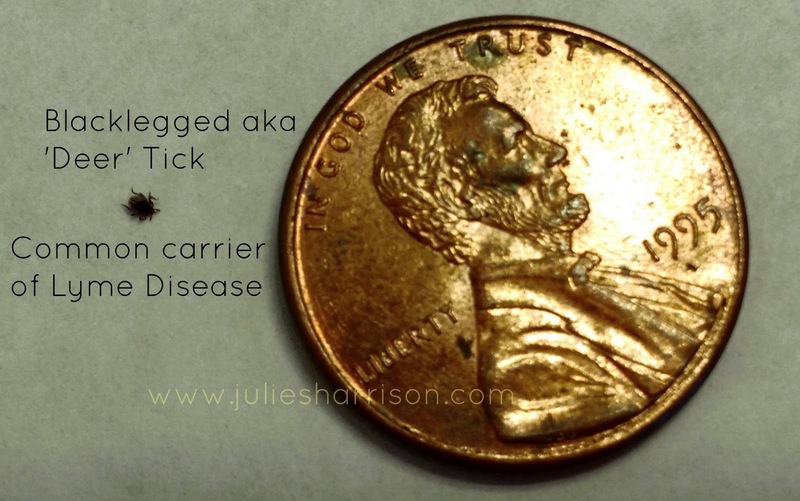 Would you know a Deer Tick? Fresh out of the shower, I was starting my day with a look at my skin in the bathroom mirror. this is just a very honest and caring PSA (Public Service Announcement). I glanced at my back and noticed the teeny, tinniest speck of black, like a new freckle. For whatever reason, I happened to pause and noticed that the new freckle was mobile. I could see no legs but it was definitely moving. Not a freckle!!! With a scratch of my fingernail the black speck came off and upon closer inspection I realized it was a Deer Tick. Their latin name is Ixodes scapularis and they are also commonly called the Blacklegged Tick. Enjoy the outdoors responsibly and inspect yourself for ticks! One of the not so glam elements of gardening is dealing with the weeds. 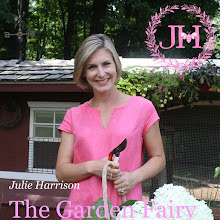 The-Chicken-Chick has asked me to guest blog a series about gardening! Pinch me! 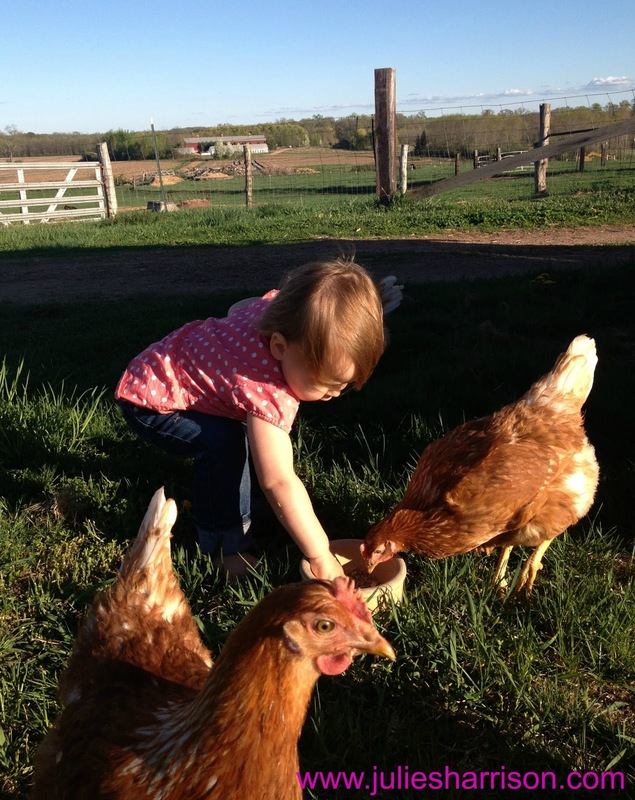 or should I say peck me? How lucky is this girl?!?!? 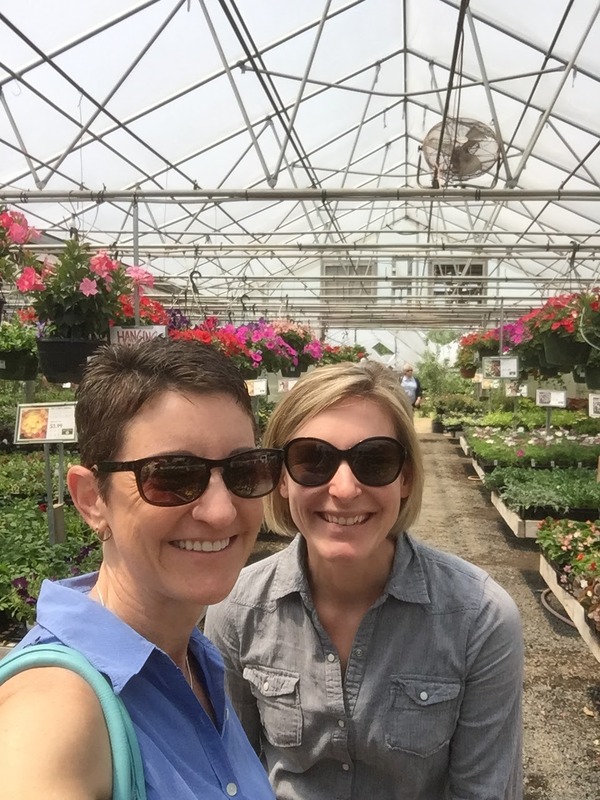 The Garden Fairy and The Chicken Chick on a plant shopping spree. Keeping on top of those weeds should be up there on your 'to-do' list. 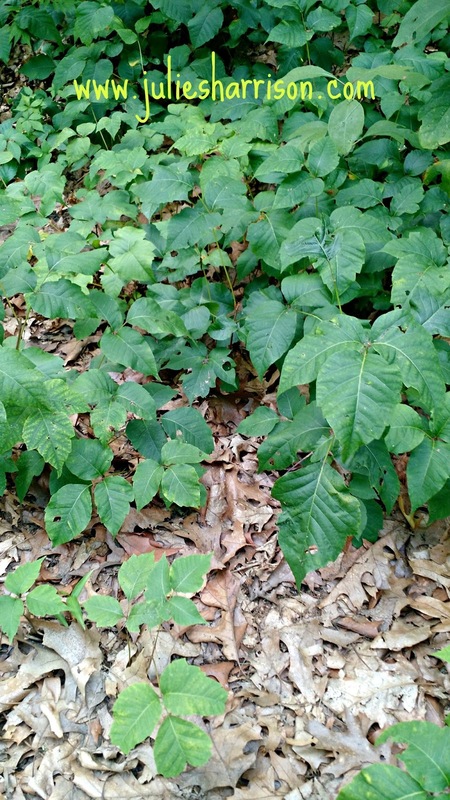 and improve your score against weeds with an amazing weed spray! 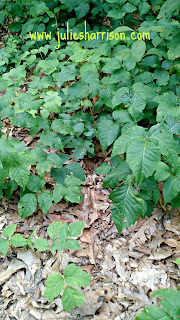 Trust me, you do not want to miss this very helpful post about weeds so click HERE now!